For the past few years, “halo” settings for engagement rings have been popular — a halo being a ring of smaller diamonds set around a center stone. I see a LOT of them. Too many to get excited about, unless a friend (or reader) of mine is wearing one. In that case, of course, I’m very happy for her! 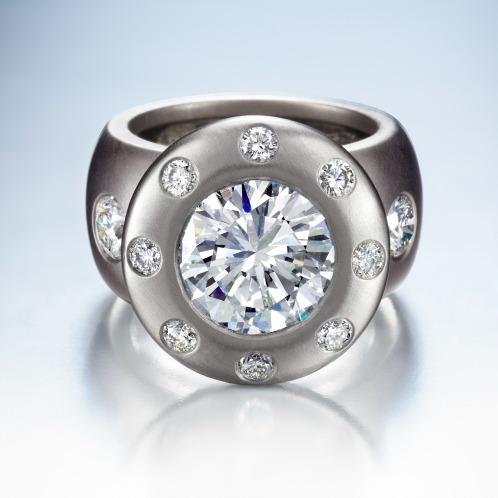 What I don’t see much of is a double halo, like this ring that was included in a story on engagement-ring settings from the Gemological Institute of America. From 1stdibs.com via GIA. Click for source. I looked at that ring and thought, “Wow! That’s different! 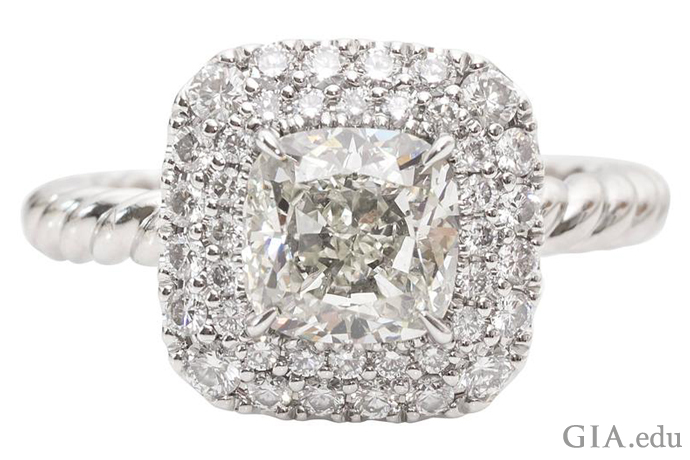 I love that!” Then I realized I loved it because the way the double halo creates the illusion of a bigger center stone reminded me of one of my earliest engagement-ring redesigns. 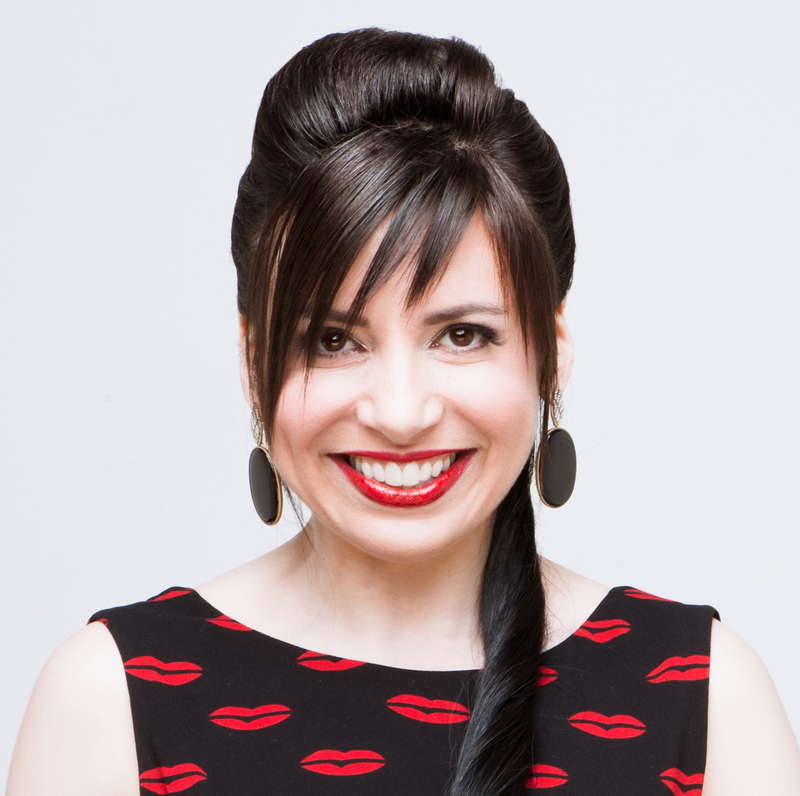 It must have been 10 years ago when my friend Judy admired my nontraditional engagement ring and said she wished she could have a similar look, instead of the classic Tiffany setting she had. 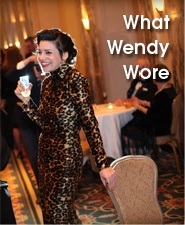 Judy was 6′ tall and a fan of big, bold accessories. While her 60-point (there are 100 points in a carat) diamond ring was beautiful, it wasn’t bold at all. Because it didn’t match its wearer, it didn’t get worn much. I feel sad when I hear of jewelry doesn’t get worn, so I told Judy that I would take her 60-point diamond and make it look like a 3.5-carat diamond. I know I succeeded in creating the illusion because Judy told me that whenever her friends first saw her redesigned ring, they would nearly grab it off her hand. Voila! Judy’s new ring. Click to enlarge. To make it clear what’s going on here, I’ve added some labels. Every diamond except the center stone was new. 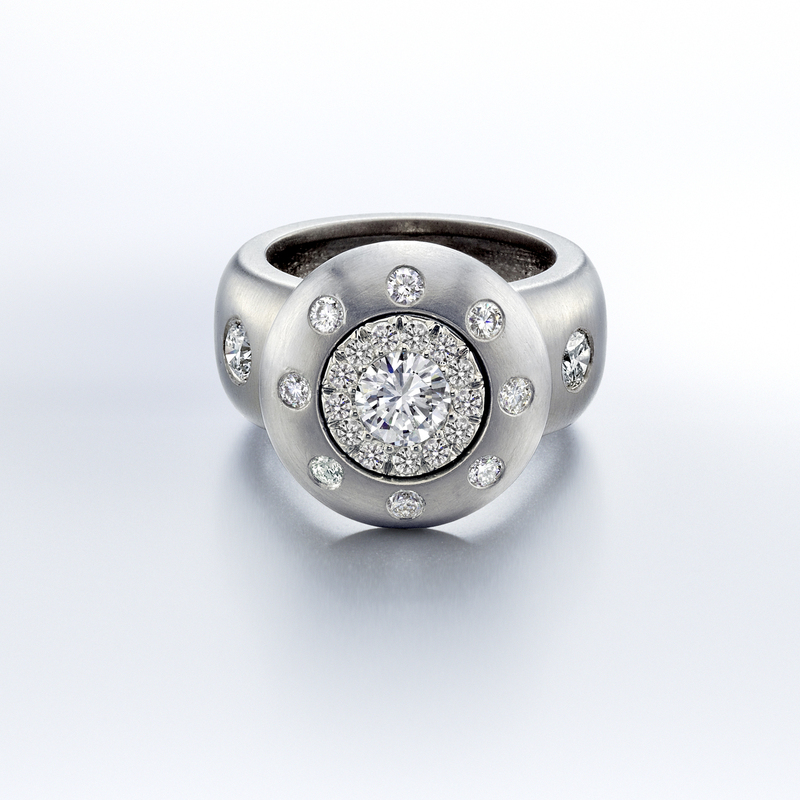 The accent diamonds set in the platinum bezel and and band of the ring were significant additions, but the important feature of this ring is the halo of diamonds set around the center stone but inside the bezel. I give my setter a lot of credit: He did such a beautiful job that when my photographer shot the ring, he had to make a special effort to highlight those diamonds. From a lot of angles, this ring truly looked like it had one big center stone. 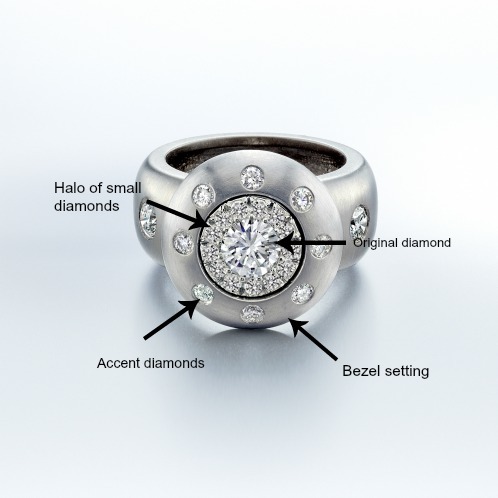 Interestingly, it wouldn’t be accurate to refer to this design as a “halo ring,” despite the fact that there is a halo of smaller diamonds around the center diamond. This is just not the halo look that people have come to expect. If you go to Poodle and search for halo engagement rings, you’ll see that the halo is usually the outermost part of the design. My halo, in contrast, is almost invisible inside the very wide bezel setting that is the outermost part of this design. Any customer who did his or her Poodle research and then went to a store and requested a “halo ring” would be very puzzled if presented with Judy’s ring. Unusual custom engagement-ring designs — and redesigns — are some of my favorite jobs to do. 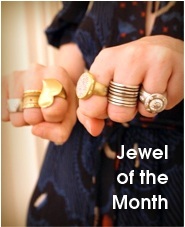 If you’re looking for a custom ring, holla at me at info at wendybrandes.com. Before you do that, you can learn something about diamonds, custom work, and redesign via these posts. My original 2010 post about Judy’s ring (her identity was concealed at the time!) includes advice about picking the right diamond. The costs of custom work. It’s more important to get a woman a ring she loves than to surprise her. A bunch of engagement-ring redesigns. Spectacularly done !! The new bold re-design is interesting in every way and manages to use the original diamond as well? Not easy !! For something she loves every day it is worth the cost and time to collaborate. I do love doing this kind of work!